Cleaning up asbestos is a hazardous job, which is why you need an experienced and trained professional when you remove or disturb asbestos-containing materials during any type of repair or demolition in an older building. The U.S. Department of Labor’s Occupational Safety and Health Administration (OSHA) has developed categories of asbestos work, exposure limits, definitions of regulated areas, hazard communication systems, and requirements for a competent person to be present on job sites where asbestos is present. These regulations protect workers, property owners, and neighbors by monitoring asbestos and regulating people’s exposure. There are four levels of asbestos work classified by OSHA. The Class I asbestos work designation is for the most hazardous projects including the removal of thermal insulation on ducts, boilers, pipes, tanks, and other equipment and removal of areas with troweled and sprayed surface textures typically found on decorative ceiling details, acoustic surfaces, and fireproofing containing asbestos. Class II asbestos work involves materials such as roofing, siding, ceiling panels, and flooring containing asbestos. The Class III OSHA category is for jobs involving maintenance and repair in areas where asbestos is present and is likely to be disturbed by the work. Class IV asbestos work involves the clean-up of asbestos dust and fibers during any type of construction, demolition, remodeling, or repair where asbestos is present. Cleaning carpets, tile floors, and other surfaces are included in this designation. Employers engaged in asbestos abatement work must monitor asbestos in the workplace and ensure that employees’ exposure to airborne particles remains below a very low threshold. Employers are required to assess all asbestos-related jobs for the presence of airborne particles during the entire project. OSHA regulations on asbestos work also require hazardous materials contractors to designate a competent person to oversee all asbestos-related construction jobs. This person is required to be present at the job site a significant amount of time during the work and takes responsibility for monitoring all asbestos exposure and taking measures to mitigate hazards. 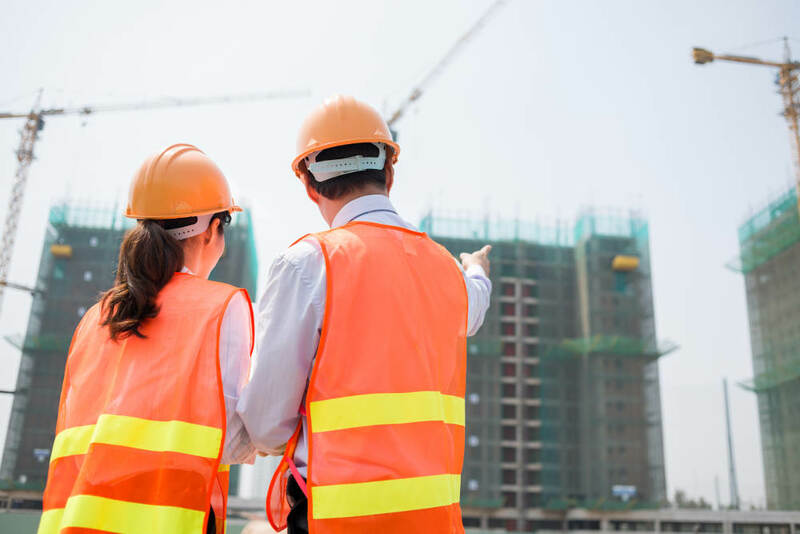 The designated competent person must be trained at a U.S. EPA certified training course for monitoring and handling asbestos during all types of construction, demolition, and renovation work. Tri Span Inc. is a fully-licensed, OSHA certified and trained provider of asbestos abatement services in Orange County, Los Angeles County, Riverside County, and San Bernardino County. Contact Tri Span Inc. for all OHSA categories of asbestos-related work. Asbestos AbatementLos Angeles CountyOrange CountyOSHARegulationsSouthern CaliforniaTri Span Inc.